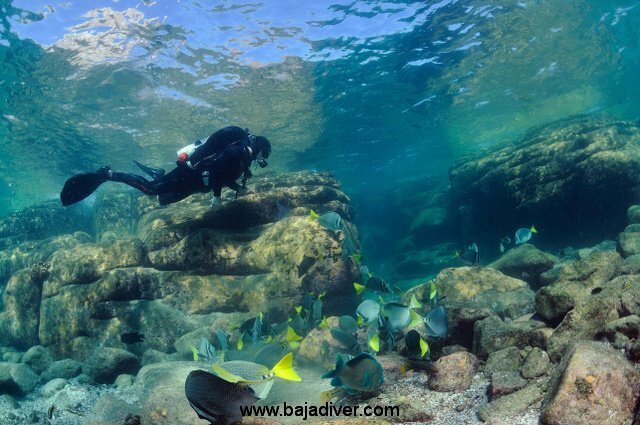 Returning to dive in the 84-86°F Gulf of California (Sea of Cortez) waters in Southern Baja with my good friends and professional underwater photographers Antonio Frias (Baja Diver) and Derek Tarr (Wild Ocean Photo)! 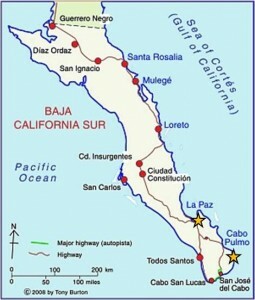 Last year, in late October, buddies Antonio, Paco and I dove in both La Paz and Cabo Pulmo, swimming with sea lions, seals, whale sharks, huge schools of jacks….well….you get the idea….. 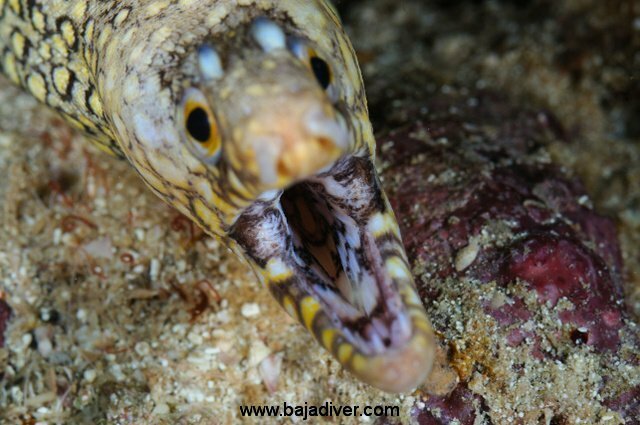 Images courtesy of Baja Diver! 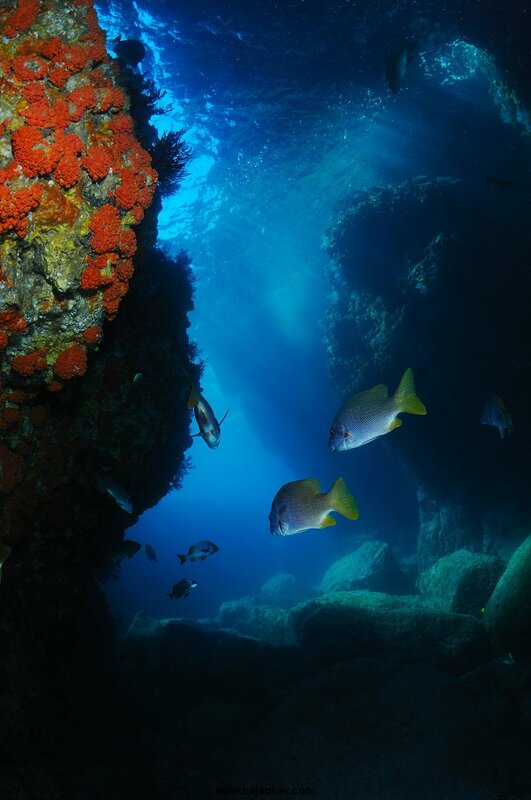 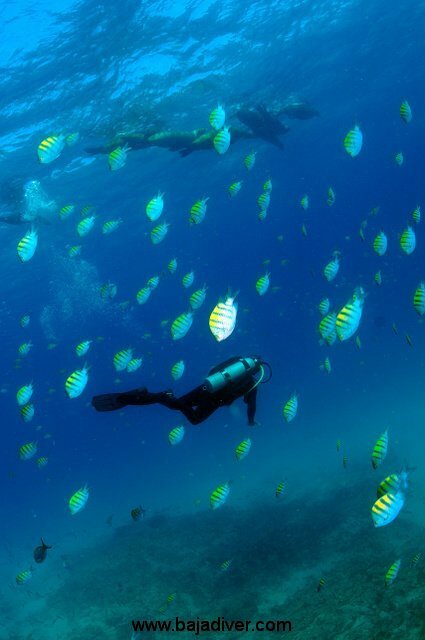 The Gulf of Mexico is considered to be one of the most bio-diverse bodies of water in the world, explaining why La Paz is home to three of the leading marine biology institutes in Latin America (UABCS, CIBNOR, CICIMAR). 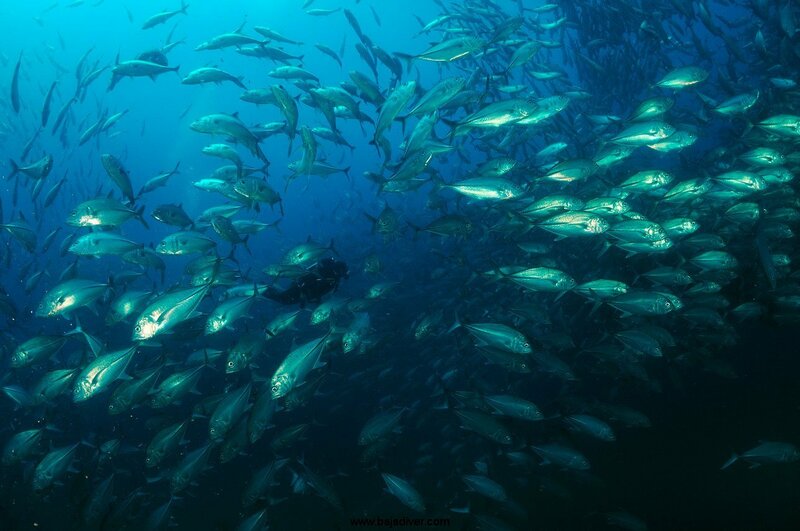 Only a few hours from La Paz is Cabo Pulmo National Park, a Mexican National Park created in 1995 and a stunning example of what a local community can do to protect our oceans!